If you work in the photo industry, you get used to relatives, friends, and friends of friends hitting you up for camera-buying advice. It comes with the territory. None of us should mind helping out, given it’s a nice thing to do. And, frankly, the more people who buy cameras the better off we are. When asked for my opinion, I generally lapse into my old days behind the counter. I start with the qualifiers. If I was in a shop, I could reach back and lay a couple of options on the glass. This would begin to settle the size/weight/handling and, to a certain extent, budget issues. But playing “air” photo clerk requires making queries about their degree of photography knowledge. Do they know an f-stop from a bus stop? And also the kind of pictures they’d like to take. The clincher might be as simple as asking why they are in the market for a real live camera. Was it travel, baby on the way, inspiring photo show, love of nature, etc. Following that tried-and-true route always helps, even if only to get them within a certain ballpark. In the past, the next step would have been advising they go to a camera store to get a feel for the camera. I have always felt that like shoes, you never know if a camera fits until you try it on. Alas, these days that requires major pilgrimages for anyone living outside a large metro area. Even then there’s no guarantee they’ll find anything but a big-box store with tethered cameras on display. There are some such stores I’ve visited whose salespeople are knowledgeable and helpful. However, even those stores are victim of the “see it there, buy it online” syndrome. Moreover, most salespeople can sniff out a browser from a buyer pretty quickly. Thus any chance of establishing a human connection during the transaction, where real needs are met, is diminished. 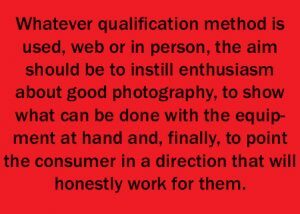 This state of affairs made me wonder about the qualification process in this day and age, when real live camera stores are few and far between and not everyone has a friend or relative in the business. Yes, there are often camera “mentors” in socials groups outside of camera clubs. But it’s a good guess that most research is done by potential buyers on the Internet. And that’s a sometimes-scary place where more often than not wolves rather than unicorns populate the woods. There are many plants and reviews-for-hire lurking in the search results. And there are also ad placement techniques that stalk a potential buyer for months after they even breathe a word of their desired purchase. In my experience, the web can be confusing, distracting and an ultimately frustrating place to get information. At least the kind of information that would take 10 minutes to get in a camera store. Like the old game show title, the question is: Who Do You Trust? Let’s not be naïve. Assume that everyone in the Internet camera game has some vested interest in getting the consumer to buy, or dissuade them from buying, one camera over another. The Internet is filled with review sites, rumor sites, Top Ten lists and the like. Quite a few descend from the cloud with outdated and downright incorrect information. If the post has no date, you can wade through great cameras that have been off the market for months. Some reviews are planted, some sites are fronts. Moreover, some are just the opinion of two guys looking to get in the game. As Claude Rains famously said in the movie Casablanca, “I’m shocked, shocked to find that gambling is going on in here,” as the croupier brings him his winnings. Now don’t get me wrong. The Internet is a business and everyone’s got to pay the rent. There are some trusted sites that have, over the years, built up a steady, loyal following. That’s because they are perceived as being honest and frank in their opinions as well as studious and thorough in their reviews. 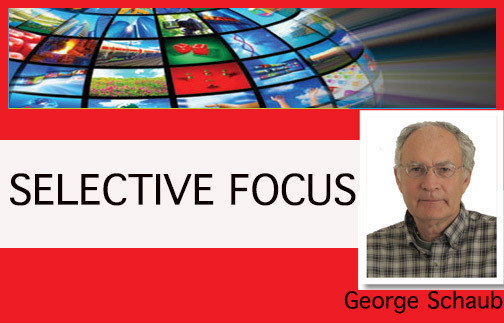 While none of these are totally immune to the blandishments and junkets of manufacturers, they serve as a kind of watchdog on imaging technology and its accomplishments (and sometimes missteps) and a go-to place for news and reviews. Our products have become more technical and complicated, and menus now go six levels deep, with multifunction buttons sometimes doing A and then other times doing B. As a result, it is not a simple matter to discuss, from an industry perspective, how a person who just wants a good camera for, say, a photo safari should make a decision. I recently reviewed a camera that is lightweight, affordable, takes interchangeable lenses and has built-in image stabilization. I thought it would be an excellent choice for that very photo safari query from a friend of a good friend. So, I just sent the text of my review to him. It scared him off as being “too complicated.” My writing for an enthusiast/semipro-slanted magazine necessitated getting into the nitty-gritty. However, to the potential buyer it seemed like he’d have to solve a Rubik’s Cube anytime he wanted to take a shot. I knew the camera would be perfect for him, but that approach sure wasn’t. In fact, almost any camera worth its salt these days has become a multilayered, multifeatured, deep-menu conglomeration that maintains every possible mode ever invented. The camera I thought would be great for a photo safari turned out to have a 150-plus-page instruction book (available online only as a PDF). I get this stuff but still found the manual a fairly tortured and often confusing read. I can only imagine what the cameraphone convert who’s thinking about buying such a camera would feel about it. The point is: if we want to grow and expand camera and lens sales, which of course we do, then we might have to reconsider some of the qualification premises we’ve maintained over the years. First, it is probably unlikely that right now, for the majority of sales, there will be human interaction involved. 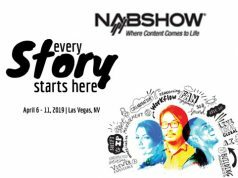 This means that we have to create more opportunities for people to actually get their hands on gear and to talk to a knowledgeable, trained rep.
During the recent PPE (PhotoPlus Expo) show, the crowds at the camera booths were unremitting and even a five-minute chat could help close a future sale. 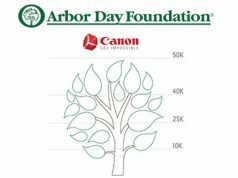 Regional shows, sponsored workshops, support of visual art classes in schools and universities, and especially strong support of “camera days” in retail shops (even box stores) would all help. Old fashioned? Yes, but eye-to-eye is much superior to eye to screen. The web is an important component in this, of course. 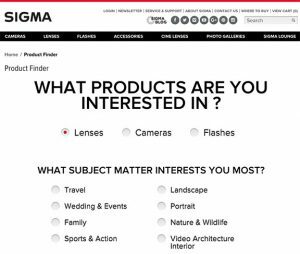 Moreover, I have to say most manufacturer sites do a good job of helping consumers sort out and match a camera to their needs and budget. 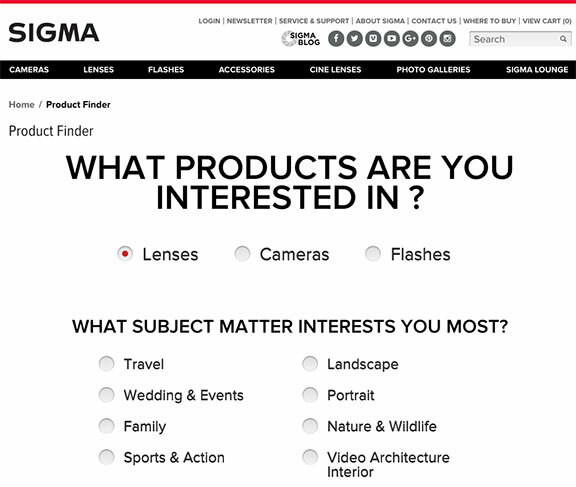 I especially like the “if you like this photo you should consider this camera/lens” approach. A nature photographer or someone who likes shooting candid photos, or even a family photographer, will at least know where to start. Keep it simple. While we are all truly impressed with the tech behind it all, I think it’s a mistake to let tech be the lead. The opener on some camera company web pages is a long list of acronyms with accompanying icons. Not a real turn-on for most people. Some sites take the “filtered” approach used by travel and hotel websites, which allow the potential buyer to self-qualify. When information is input, the page reassembles to display all those items that fit the self-defining terms. Sigma is one company whose site makes a concerted effort in this regard. The lens sorting is done by type (tele, wide, etc.) and main end use (travel, landscapes, nature and wildlife, etc.). And, of course, it’s done by mount. I’d give Sigma an A for giving it a good go. 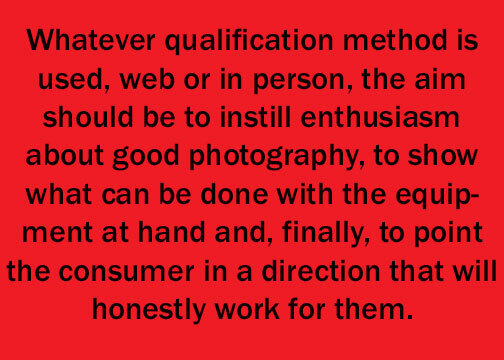 Whatever qualification method is used, web or in person, the aim should be to instill enthusiasm about good photography, to show what can be done with the equipment at hand and, finally, to point the consumer in a direction that will honestly work for them. Qualification has always been a way to sell. But just as important, it benefits buyers because it actually gets gear into their hands that will accomplish what they want and make them better photographers in the bargain. It’s a long-term strategy that builds customer loyalty while accomplishing the short-term goal of making the sale. That’s a combination that’s hard to beat.